« Fetal Disability Abortions…The Compassionate Choice? 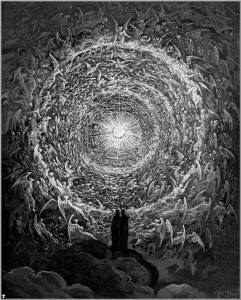 I stayed up late last night to finish Dante’s Purgatorio, and what a moving finish it was. 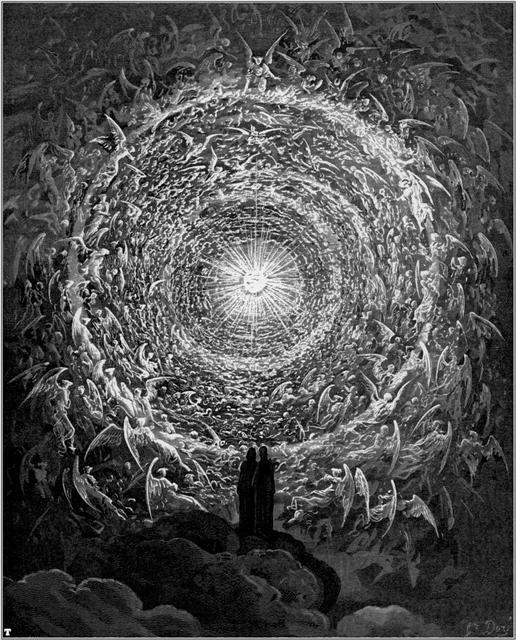 The poet completed his ascent of the Mount of Purgatory, where Beatrice awaited him in the Garden of Eden in the climactic scenes. I was not prepared for how emotional I became, having gone so far with Dante, out of the selva oscura, through the Inferno, and up the mountain, and now, finally, to meet his true love, the one whose prayers summoned him away from his lostness to sin and back to God. This entry was posted on Monday, November 18th, 2013 at 2:24 pm	and is filed under Uncategorized. You can follow any responses to this entry through the RSS 2.0 feed. You can leave a response, or trackback from your own site.